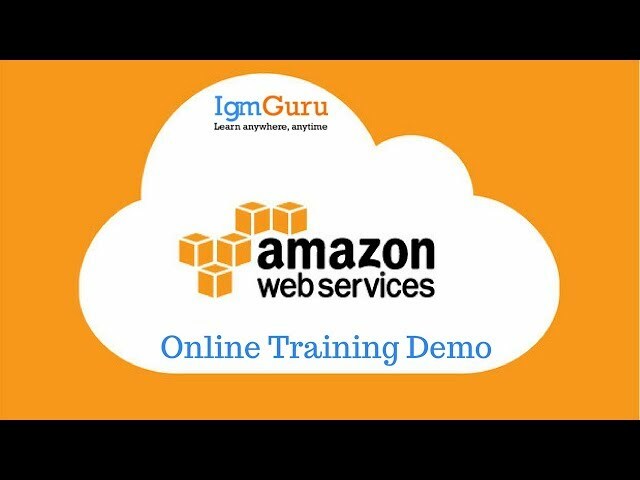 IgmGuru's AWS Developer Online Training course is planned by AWS Developer Certification Exam to ensure that applicant passes the exam in the principal endeavor. The AWS Certified Developer – Associate exam approves specialized aptitude in creating and keeping up applications on the AWS stage. Which aptitudes are required for AWS Developer Training? 3.4 Write code that interacts with AWS services by using APIs, SDKs, and AWS CLI. 4.2 Migrate existing application code to run on AWS. 5.2 Perform root cause analysis on faults found in testing or production. How to obtain AWS Developer(DevOps) Certificate? Q : What is the format of the questions in this course? Q : Who are the educators & how they selected?